This manual Chevrolet Suburban 2000 2001 2002 2003 2004 2005 2006 service repair manual is the perfect solution for you. The Chevrolet Suburban 2000 2001 2002 2003 2004 2005 2006 service repair manual includes the informations you https://www.tradebit.comtainly, there are many manual sellers in this area. 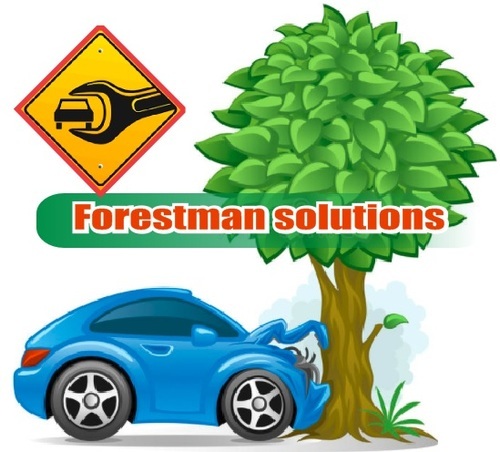 And yet why choose the FORESTMAN solutions? In book Chevrolet Suburban 2000 2001 2002 2003 2004 2005 2006 service repair manual you will find the complete informations for your machine, technical data was keeped like the original manufacturer book. Also, you will find also datasheet information about circuits, diagrams, equipments.